Join me, Mike Perricone and Mr. C.J. 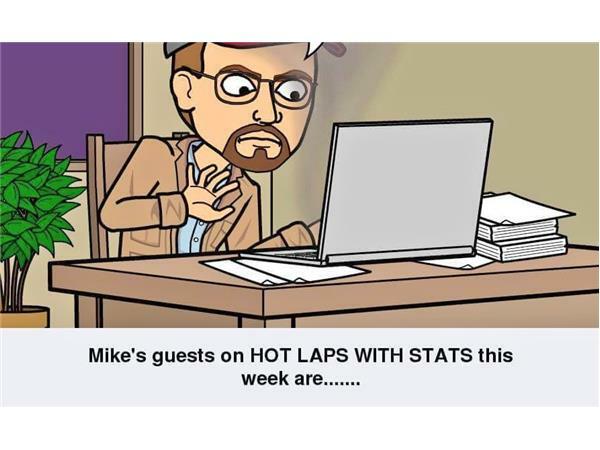 SPORTS for HOT LAPS WITH STATS Friday, February 17, 2017, from 8-10 p.m. on THE 110 NATION SPORTS RADIO NETWORK. Derek Pernesiglio of NBCSN will be in the studio on the eve of the big Tour Modified event Bronson Speedway Owner Ann Young is staging at the Archer, Florida oval in conjunction with SPEEDWEEKS. The evening will also include a Truck Race and all Northeastern teams are invited to participate on February 18, 2017. Hopefully, Ann can join Derek in the studio to give us the latest developments. 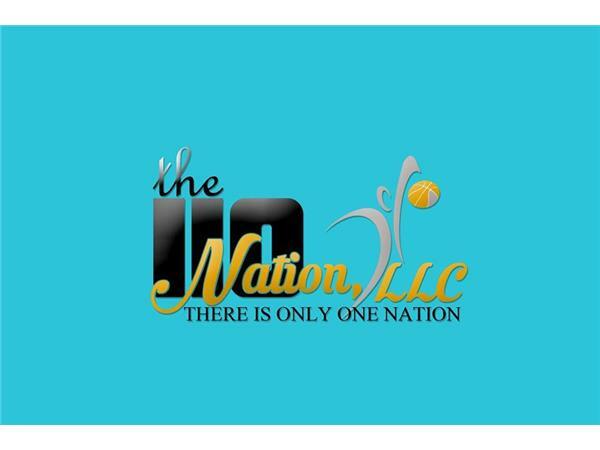 Then Peter Milano, Owner/Videographer of PITSTOP PITBULL will join us. Pete videos all the racing action at Riverhead (L.I.) Raceway in addition to some other features on his site. Two gentlemen who cover the races in slightly different ways. Please join us.